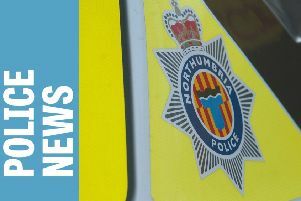 Following similar warnings issued last year, Northumberland County Council’s Trading Standards service is once again warning people to be aware of telephone calls that claim to be from HMRC Inland Revenue. The council has received further calls from residents advising about an automated recording announcement that claims there is a lawsuit against them and warrant out for their arrest. The message says it is time-sensitive that the person responds on the telephone number they provide. Several complaints say the call is from area code 0203, however it is suspected that the calls are diverted from elsewhere in the world. Anyone who thinks they have received or been victim to a hoax should call Citizens Advice Consumer Service on 03454 040506.